You’ll be pleased when all the leaves drop so I stop talking about Autumn..! 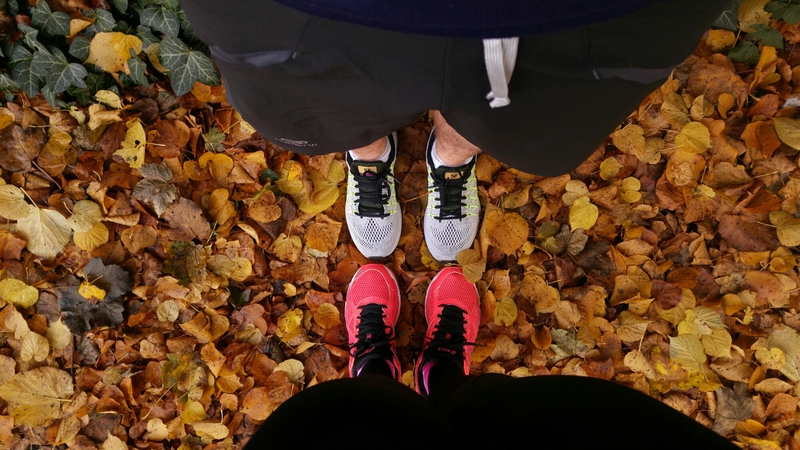 This morning the clocks went back so Nic and I took that as our cue to get up for a crisp Sunday run. After a quick shower we headed off to Camden for the day. I ended up getting a helix piercing (not just a whim!) and we ate and drank lots of delicious things from the market, including veggie marshmallow topped hot chocolate, yum. It’s been a lovely day to welcome back GMT.